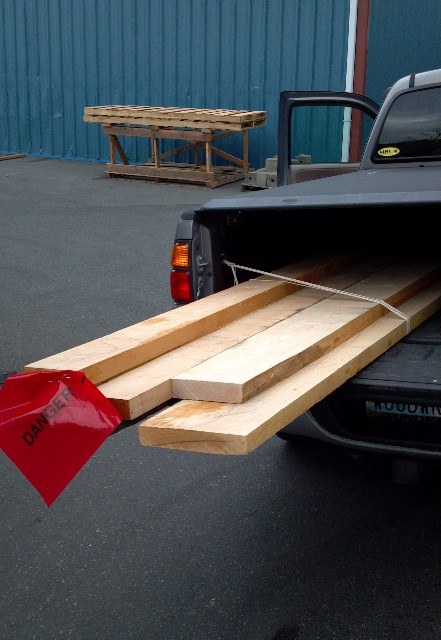 ← Shelving is in ..
Mike Lingenfelter and journeyed over to Port Townsend to pick up workbench material for the upcoming Wood Whisperer “guild build”. This was also our first official meeting of the Modern WoodworkingAssociation. It was much fun. Perhaps a bit for me than Mike since I found what I needed. Darn! Maybe we’ll have to go back. Anyway, I can home with some soft (Western) maple to re-build the base of my workbench. This is the next project after my tool cabinet is complete. I’ll be adding a leg vise to and an end vise to my bench which will make things really nice. 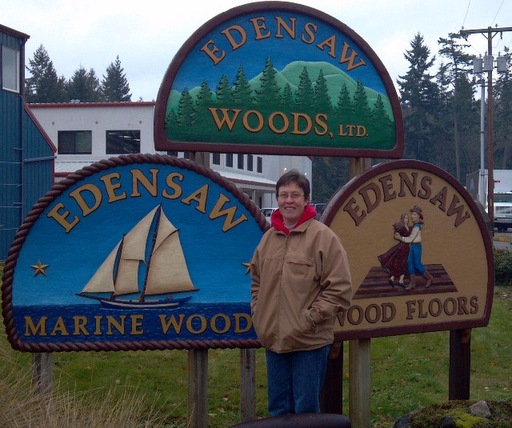 This entry was posted in Edensaw, Mike, workbench. Bookmark the permalink. Next time you all get together, let me know as I'd love to join in. I'm just next to Redmond so not far from you in Seattle. Plane and simple was a class I really enjoyed! Next time we'll coordinate. I am really excited that you two are part of us and that you had your first meeting. Looks like you have a good time. 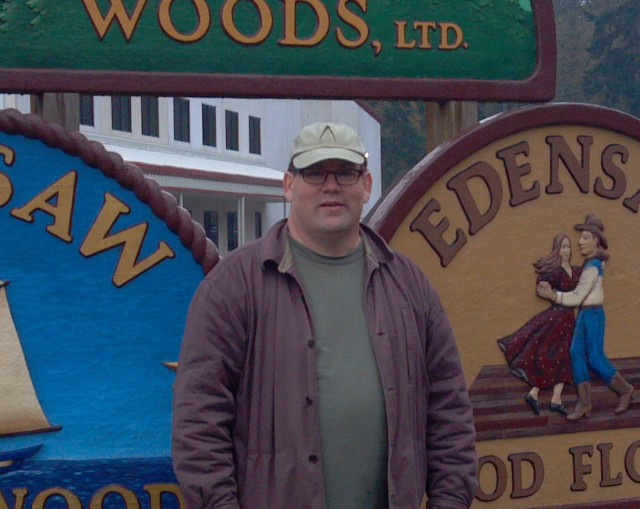 The hardest part is just setting up the first time after that just keep it up and woodworkers will….well come out of the woodworks!